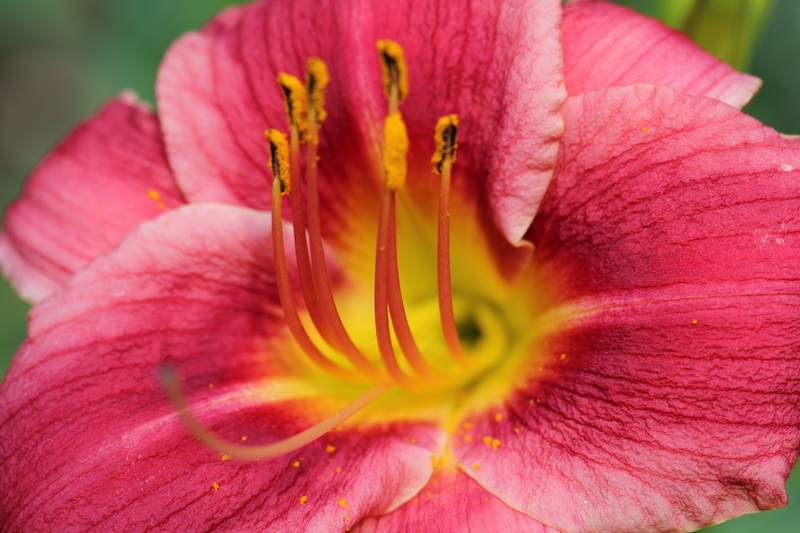 Daylilies will flash their bright smiles bringing joy to the spirit. 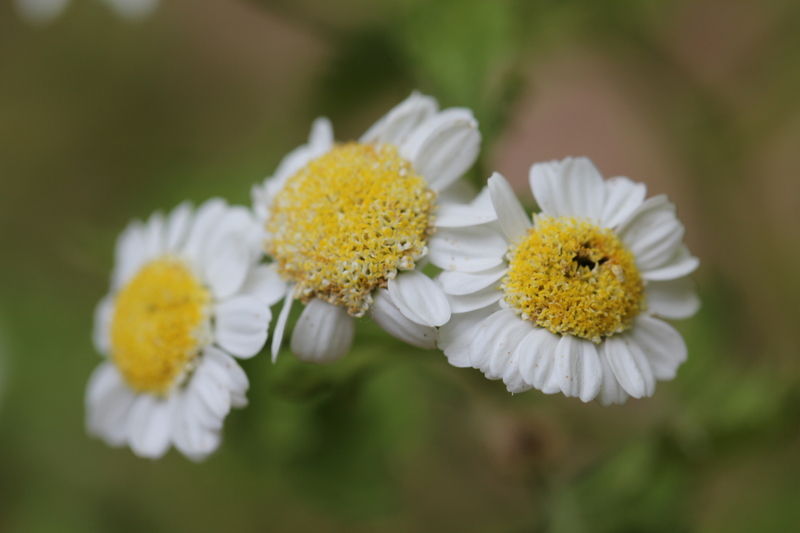 Chamomile will calm the nerves for sweet sleep. 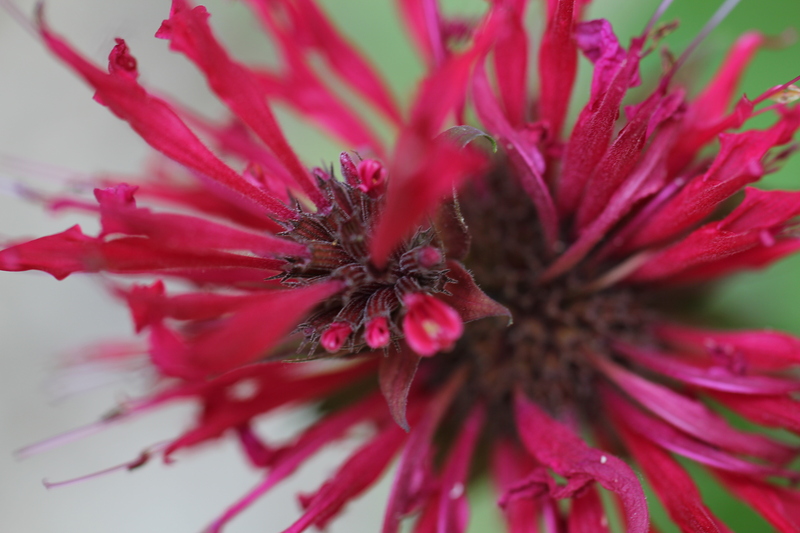 Bee balm will sooth the pollinators and humans alike.